Arihant is a 6,000-tonne submarine with a length of 110 metres and a breadth of 11 metres. 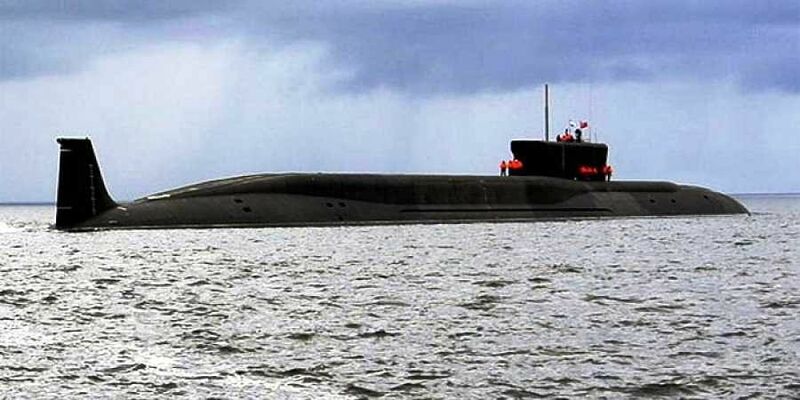 NEW DELHI: INS Arihant, the indigenously-built nuclear-propelled submarine that completed its first deterrence patrol, is capable of firing ballistic missiles and can stay underwater for months. The Strategic Strike Nuclear Submarine (SSBN) Arihant is a 6,000-tonne submarine with a length of 110 metres and a breadth of 11 metres. The underwater warship is capable of carrying 12 K-15 submarine-launched ballistic missiles having a range of over 700 km. It can dive to 300 metres and is powered with a 83 MW nuclear power reactor. SSBNs are usually bigger in size and are powered by a nuclear reactor, as a result they can remain submerged for months without having to surface. This allows them to travel farther and with greater stealth.